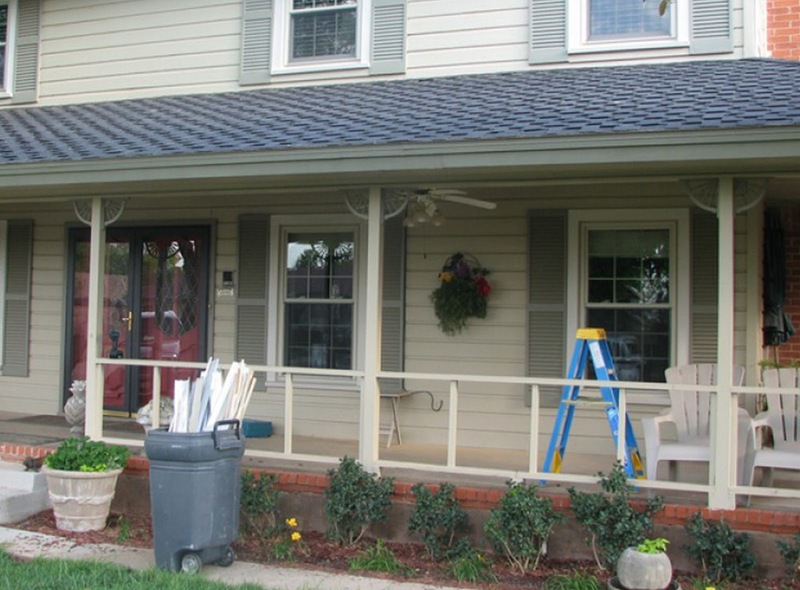 siding professional inspect your siding for better assessment. non-combustible, so you can worry less about safety . terms of beauty, energy-efficiency, or value. 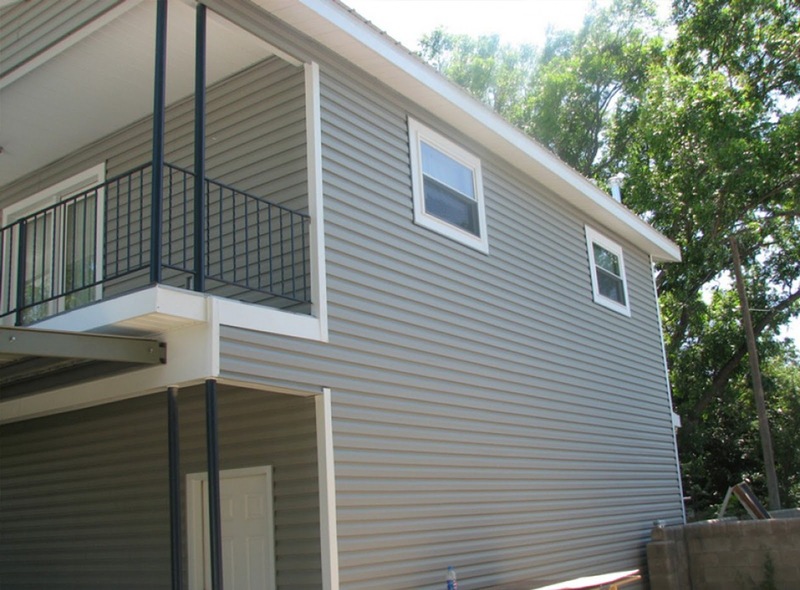 getting your siding project done exactly the way you’ve always wanted. to actively participate in community and religious boards. 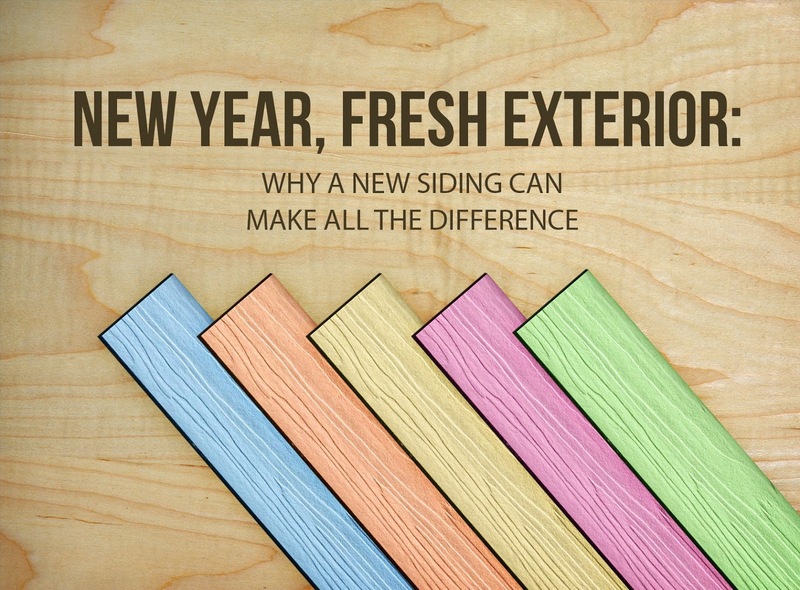 Next ArticleWindow Buying Guide: Aluminum, Wood, or Vinyl?